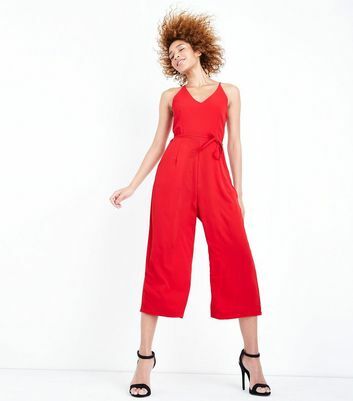 You’ll feel like you’re on fire thanks to our range of women’s red jumpsuits. 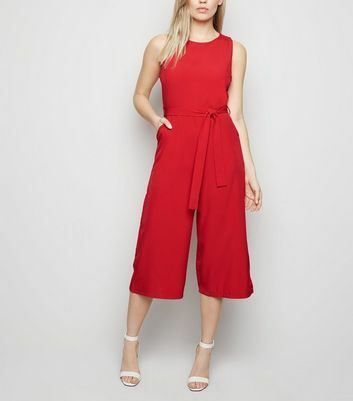 From elegant burgundy jumpsuits to chic bright red playsuits that make a statement, we’re here to rouge up your wardrobe – whatever the occasion. 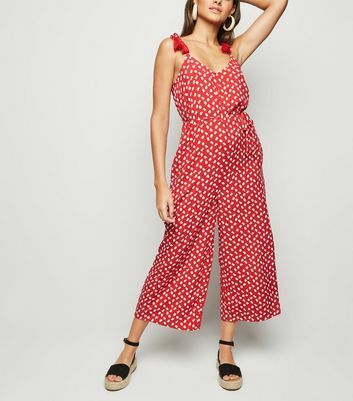 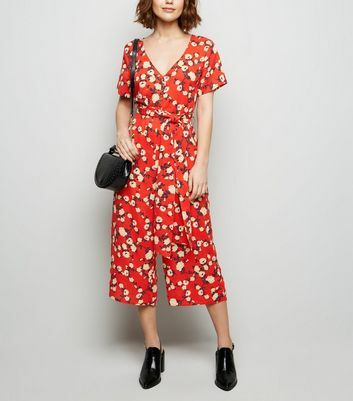 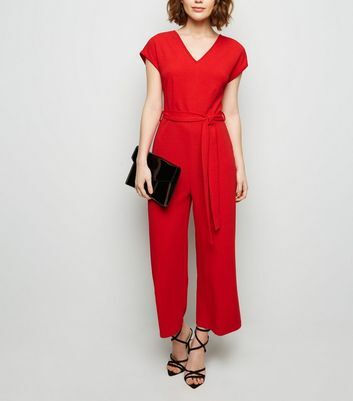 Don’t forget to check out our on-trend line of red wide-leg jumpsuits.